Welcome to WHOLESALE AUTO PARTS located in Morehead, KY, where we provide automobile parts and supplies. Learn more about the many ways our auto parts and supplies can help you improve your ride and your business. Phone us now at (606) 784-4147 to speak with one of our knowledgeable staff. Avoid frequent automobile maintenance and repair expenses by using high-grade parts and equipment. WHOLESALE AUTO PARTS is a trusted automobile supply dealer in Morehead, KY that will provide you with all the automobile parts and accessories that you need at a reasonable price. We know how important it is for you to keep your industrial machineries, equipment and vehicles in good shape. 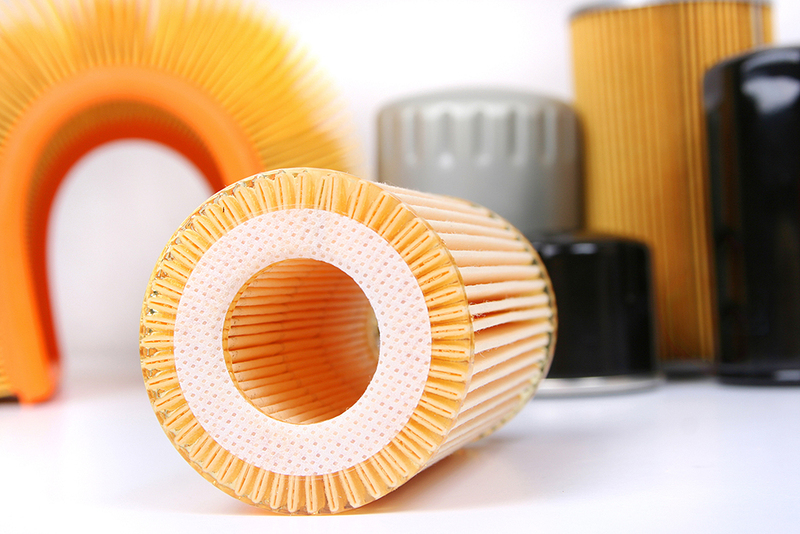 WHOLESALE AUTO PARTS will help you maintain their optimum performance and productivity. Copyright © WHOLESALE AUTO PARTS, 2013. All rights reserved.